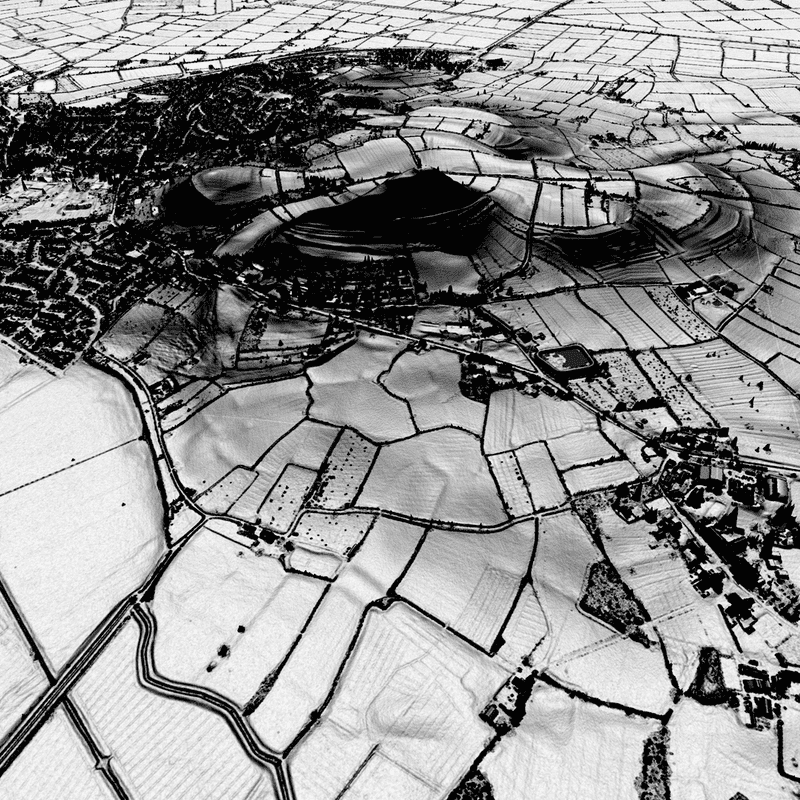 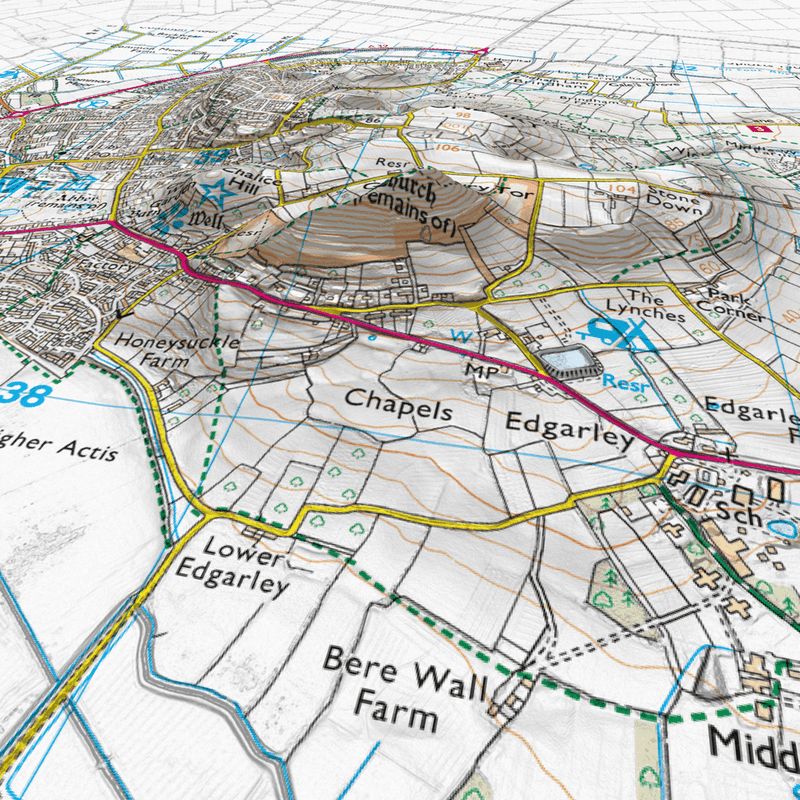 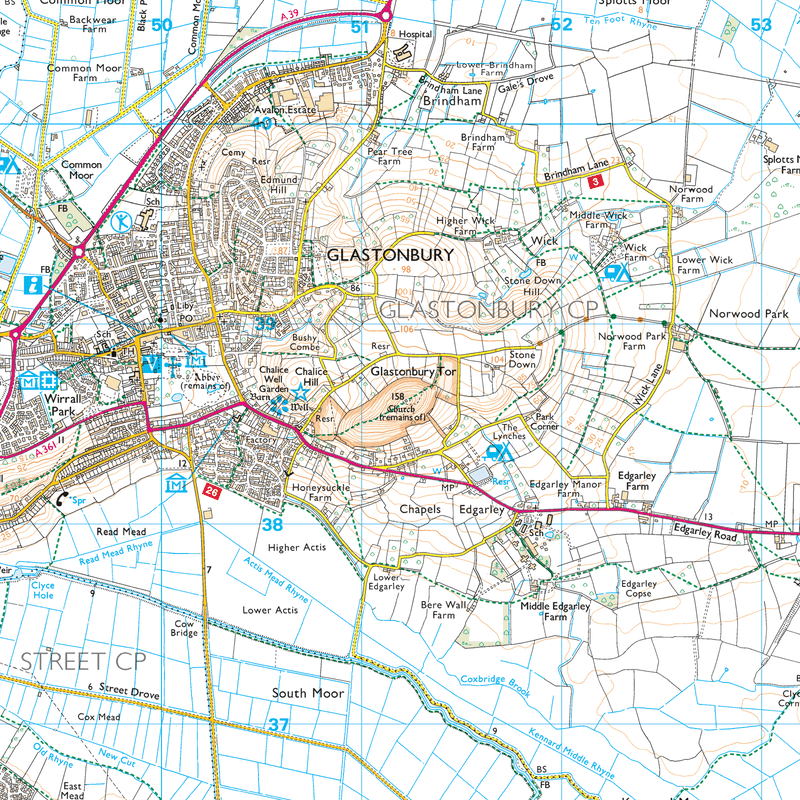 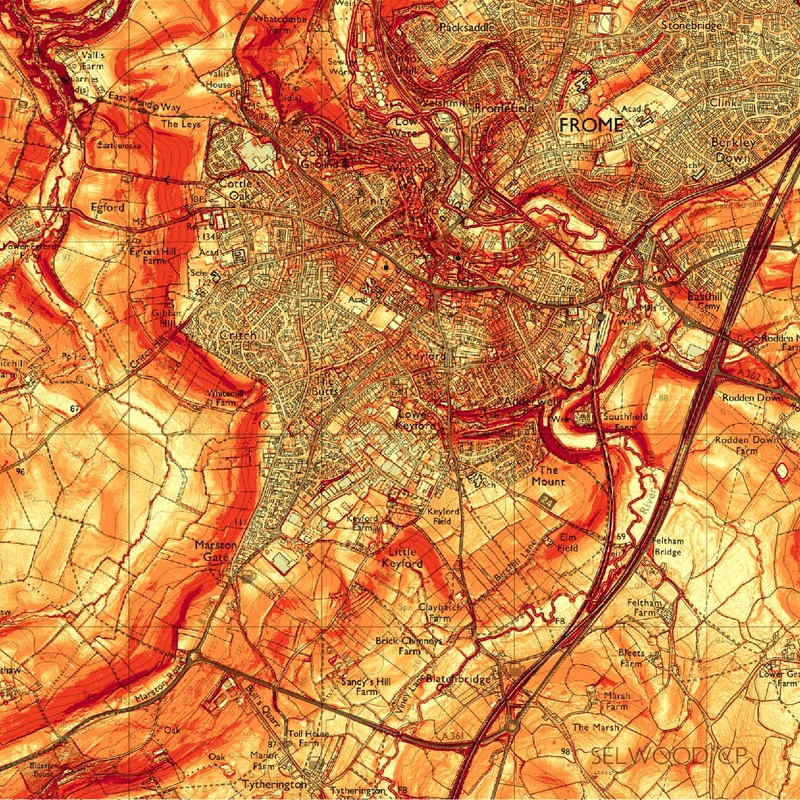 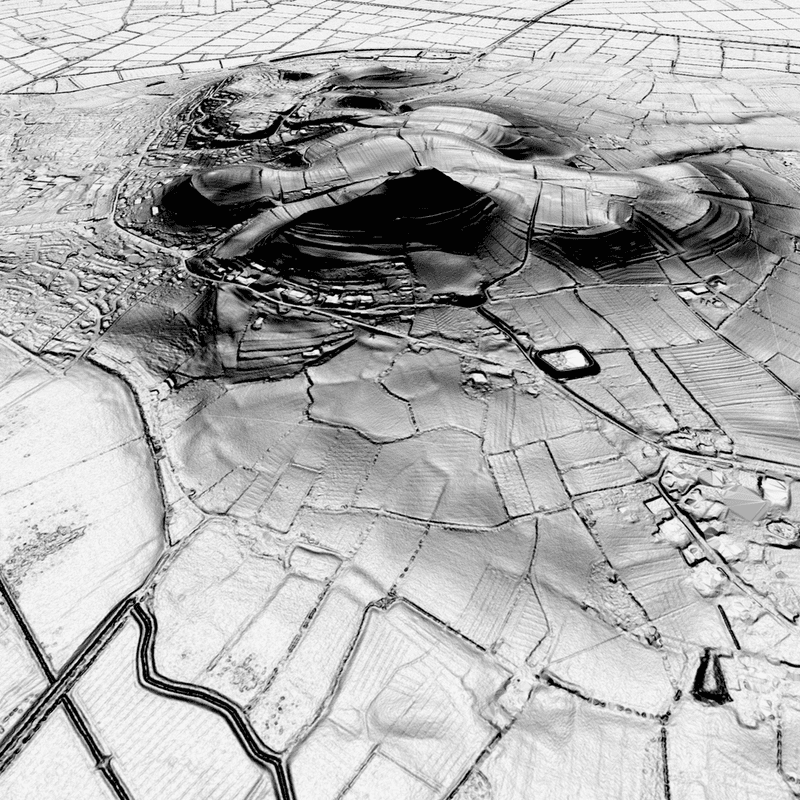 MS Environmental uses Ordnance Survey Terrain 5 and OpenData™ terrain data for terrain modelling in combination with LIDAR composite digital data for more detailed modelling. 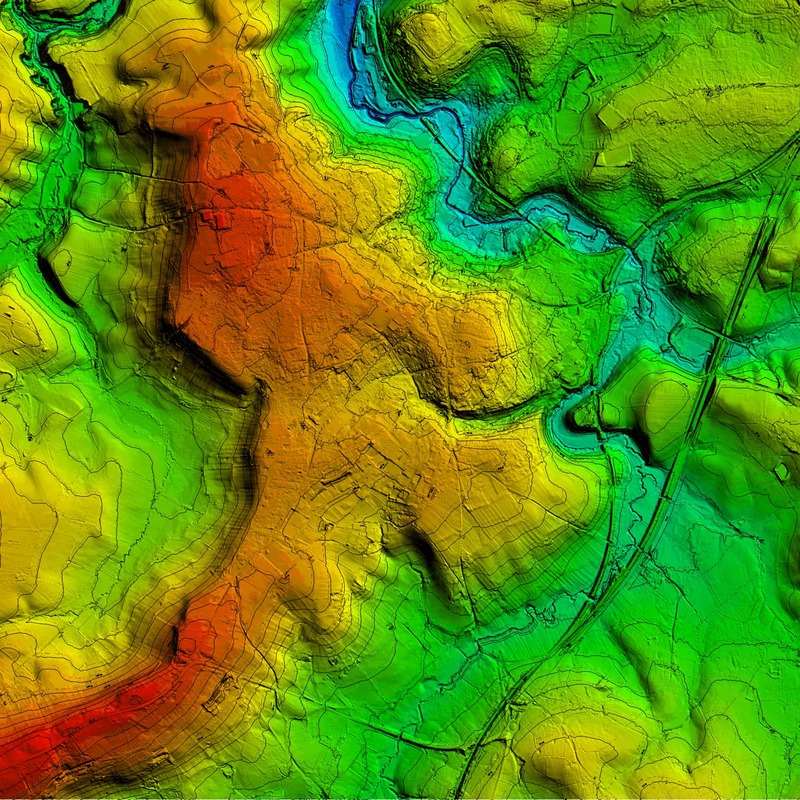 Site topographic surveys can be incorporated into such datasets. 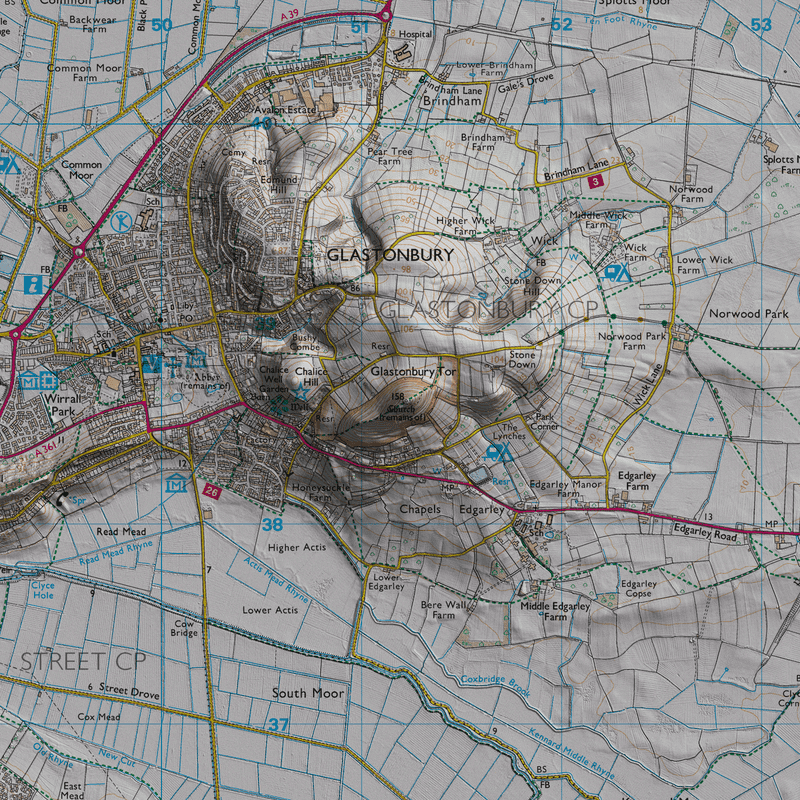 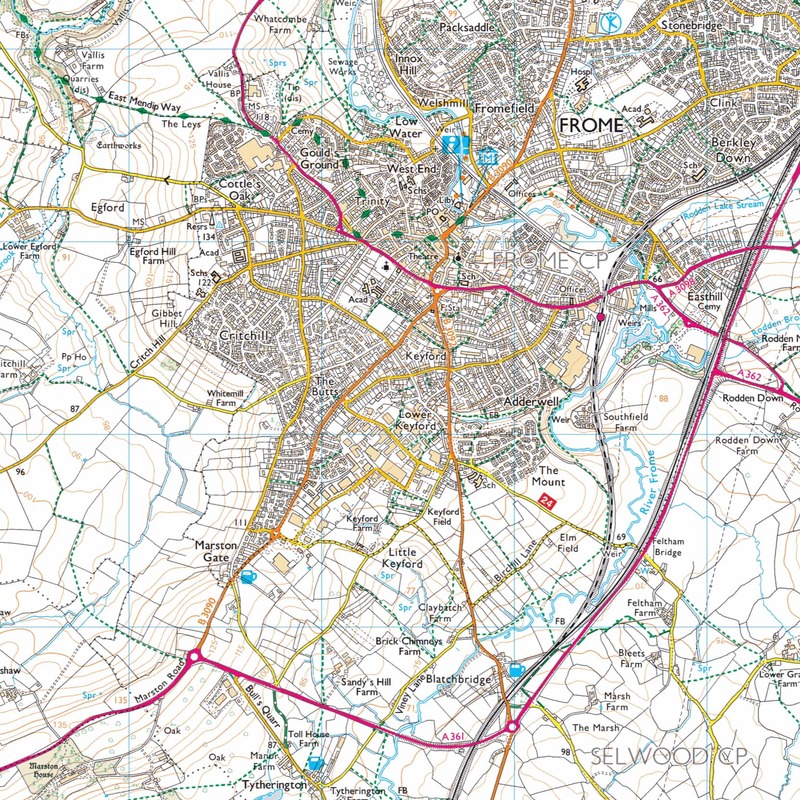 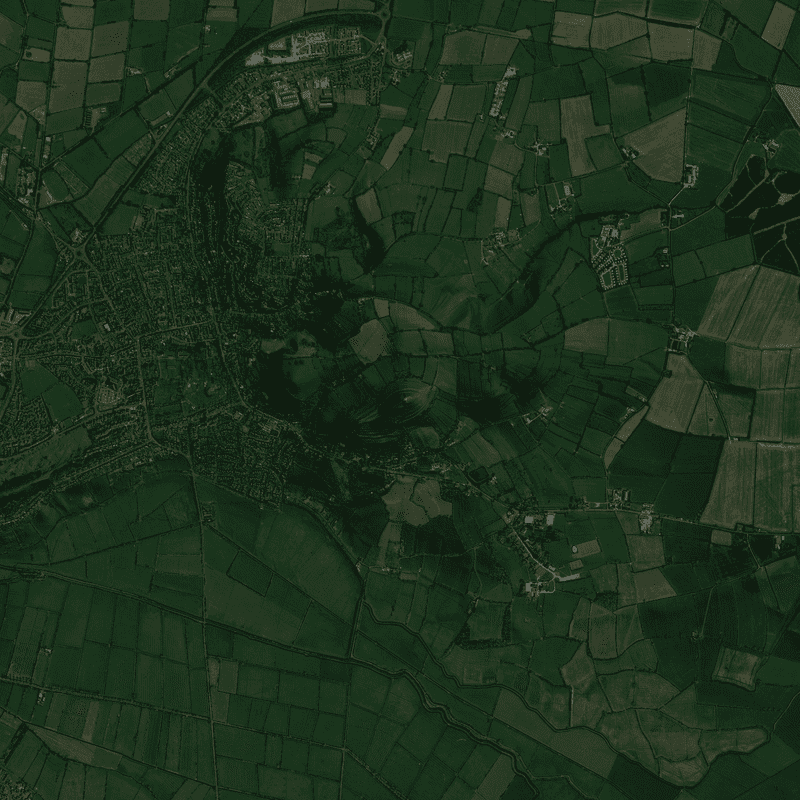 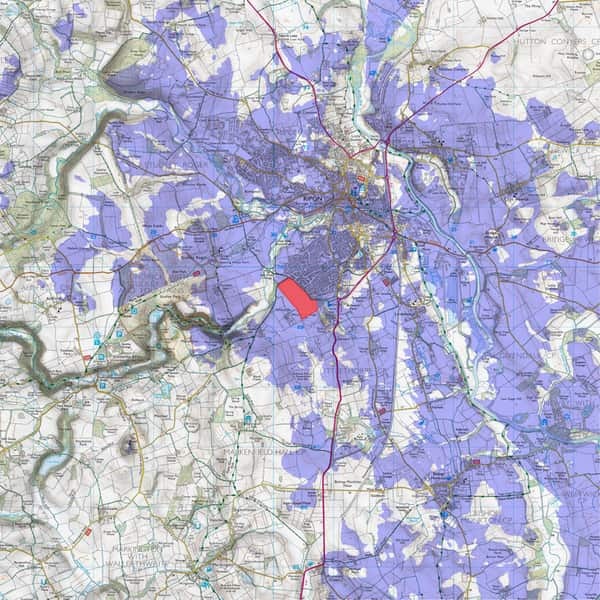 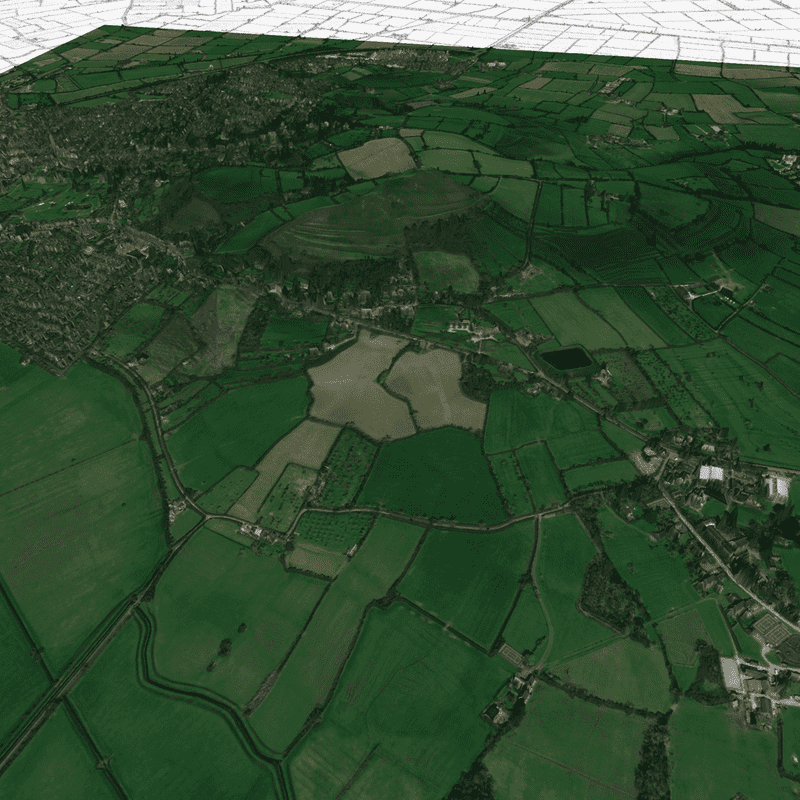 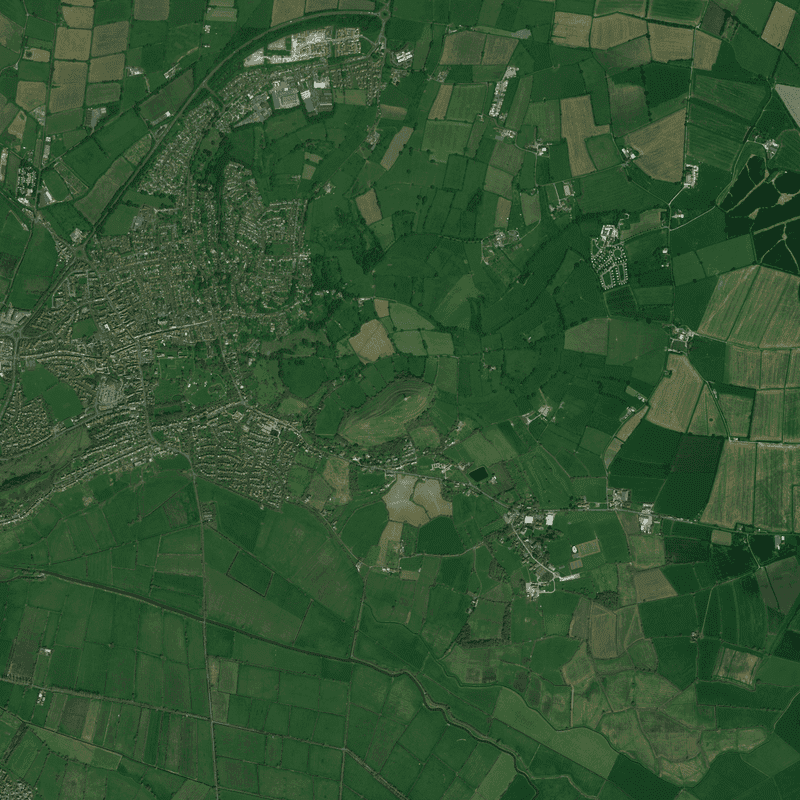 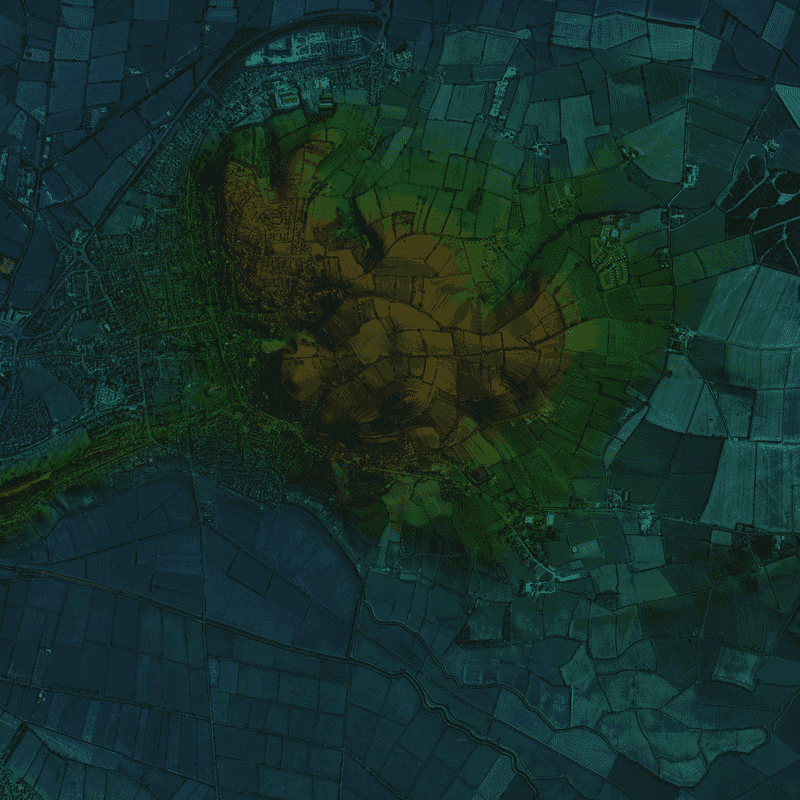 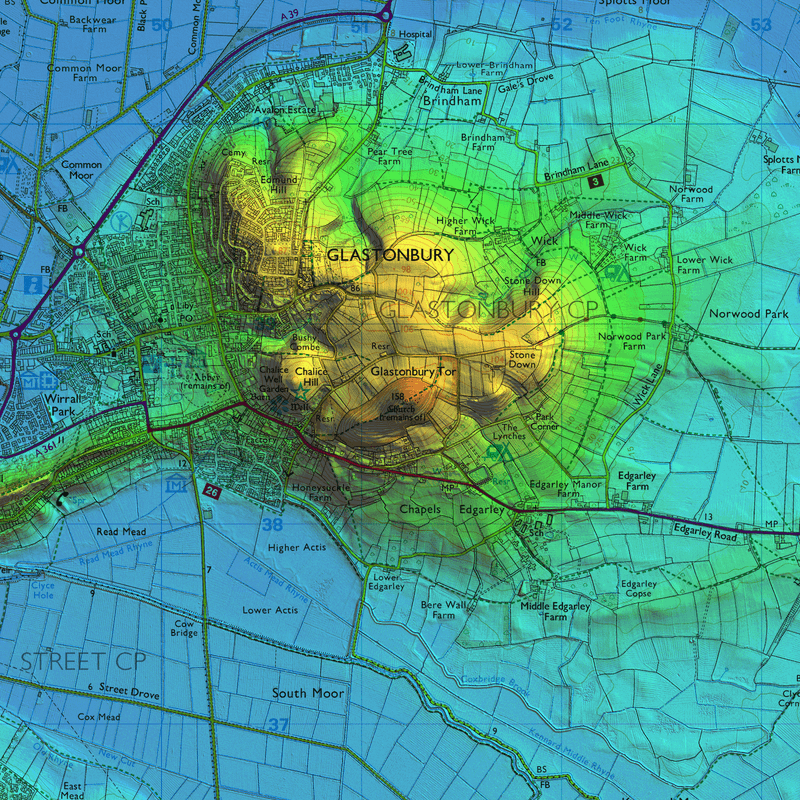 A range of GIS packages are used to calculate theoretical visibility and visual buffers can be added to these models to illustrate the reduction in visibility due to buildings, woodland and other vertical features.